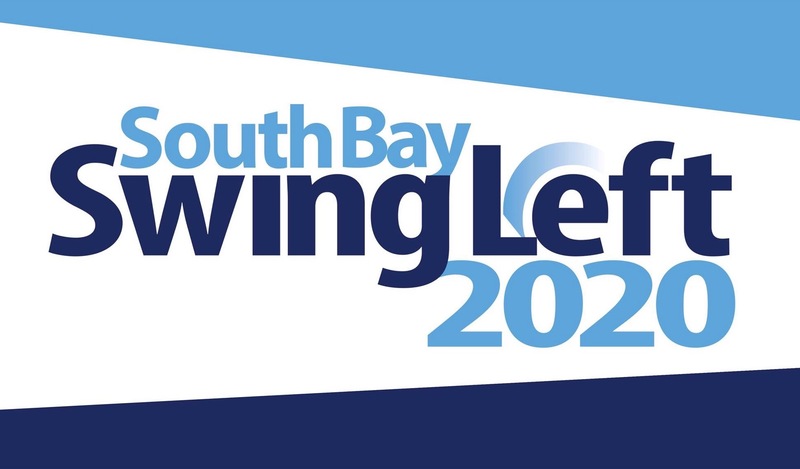 You may receive updates from South Bay Swing Left, the sponsor of this event. Hey! We're having a House Party and hope you can come! There is lots to do and lots to eat. What is a House Party? It's a place where activists, friends, and neighbors come together to write letters to unregistered voters in Super States. What is a Super State? These are states that we want to win to flip the Senate, to win the White House, and combat gerrymandering in 2020! Here is the list: AZ, CO, OH, PA, ME, MI, WI, TX, NC, FL, GA. Is it too soon to do this work? NO! We have a lot to do to get ready for 2020 and we need to start now. But that's not all! This is a super House Party where we will give the latest updates from Swing Left; give information on how to throw your own party; information on voter registration; answer questions about Swing Left and many more ways to get involved and make a difference! We know that when Democrats vote, Democrats win! So help us register as many voters as possible as we head into 2020, the most important election year in a lifetime.